Power BI is a self-service business intelligence tool that provides unprecedented analytical capabilities, and gives employees the information they need to make innovative decisions. Power BI is user-friendly and contains a collection of powerful features that can be used to create real-time, customizable visual reports from vast amounts of data. Gathers and analyzes data from multiple systems in real time. Is accessible from mobile devices. Provides a 360° view of business data. While providing powerful analytical capabilities, Power BI’s real-time dashboards can be integrated with your current systems and built with minimal effort. Step 1: Link to your existing data source. Step 2: Select report type and customize visuals. Step 3: Drag and drop columns into place, and map data. Reports and dashboards that can be created within minutes without custom coding. Reports that can be extracted from any database. Computational power that can be performed within reports and charts. KPI (Key Performance Indicators) that evaluate current values against predefined targets. The ability to drill down for data through distinct categories. Our experience has shown that Power BI is one of the most useful tools for analyzing business data. In one instance, our client was managing stocks through manual entries on multiple Excel sheets, which proved to be time consuming, prone to user error, and inefficient for analyzing key performance indicators. 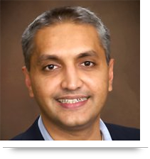 They sought a solution to redefine their business intelligence process. Through integration of their current system with Power BI, their business information was automatically populated into visually appealing, customizable reports and graphs. The client no longer manually maintains stock in a separate system, and can study on the fly data in real time. Advanced yet user-friendly filtering tools further aid users and enable them to drill down to find the information they need, whether related to a specific product, timeframe, or geographic region. With Power BI, businesses can focus on analyzing data that was automatically generated for them. Through your business vision, and BI experts who can customize the tool for your specific needs, Power BI can be your long-term BI solution. 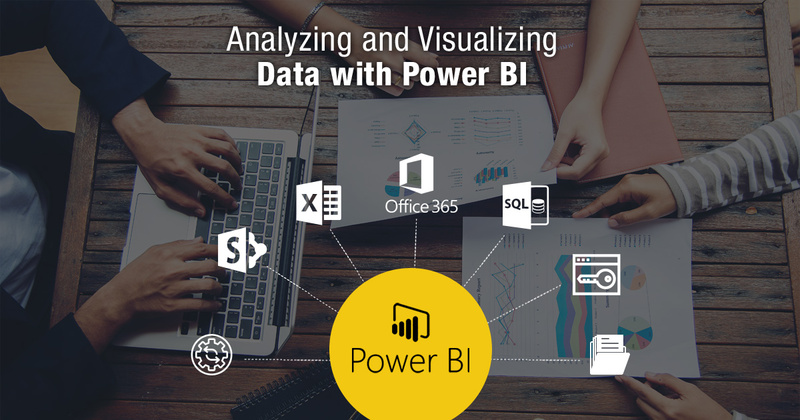 Call us at 484-892-5713 or Contact Us today to discuss how your business can leverage Power BI to improve business operations, and reduce lost time from using Excel.